What do you say? ‘No’!? 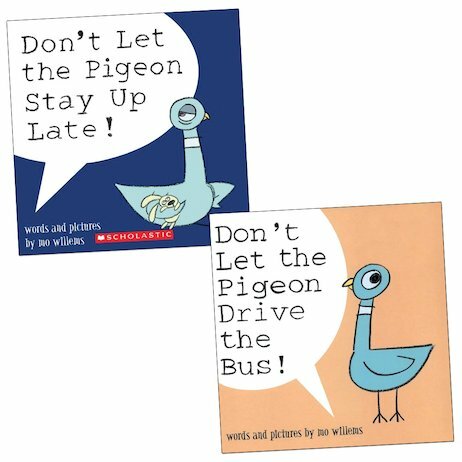 Laugh out loud at the antics of a pesky pigeon who doesn’t understand the word ‘no’, and always insists on getting his way – whatever the outcome! 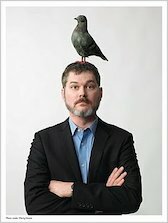 Drawn in wonderfully simple and expressive cartoon sketches, this very contrary pigeon will raise hoots of laughter as he demands, cajoles and bullies those around him to let him do the things he’s strictly forbidden to do! As this quick-thinking yet stubborn pigeon comes up with a way round every objection, he’ll remind you of many a small child you might meet!